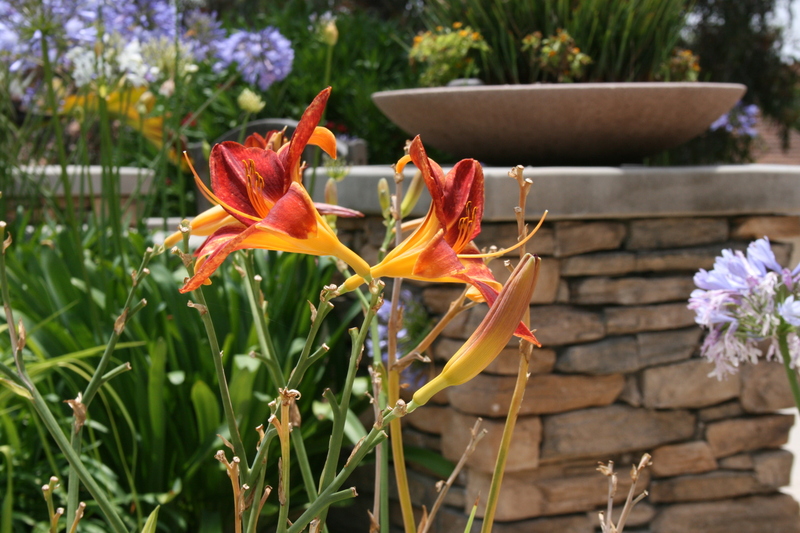 Lewis Landscape is a family owned and operated full service landscape construction company. Brian Lewis is a San Diego native, born and raised in Chula Vista and working in the construction industry for 25 years. Patio cover, bbq island, outdoor kitchen, artificial turf chula vista, landscape chula vista, landscape design otay ranch, stamped concrete eastlake, fire pit, outdoor fireplace, retaining wall. swimming pool service, pool service otay ranch. We believe that building strong client relationships is incredibly important and we work closely with our clients to engender complete trust. We see diversity as our strength, and this has ensured that we've been a practice of choice for more than 20 years. Our team has a great wealth of experience and know that, despite the complexity of the construction process, there should be no mystery to the client.